VoIP has been a growing topic with businesses. A lot of people have probably heard of it at this point, though not all of them may know what it means or what it does. VoIP stands for Voice over Internet Protocol and is mainly used to replace outdated phone systems. 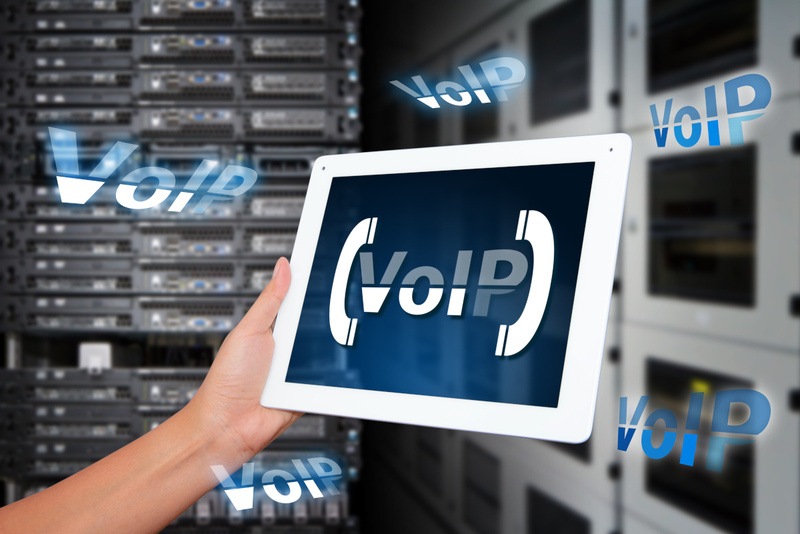 Making the switch to VoIP you will gain a multitude of new options, features, and save money. While traditional phone systems tend to charge you for every line you add, while with VoIP you can add lines at no extra charge. It also reduces your monthly payments. Since it works through your network, you only need to have one system your budget instead of two separate ones. All of that cost saving helping your business on top of the features it has such as Direct Dial Numbers for each of your users, Voice Mail sending the messages to your email, and access ability with your mobile phones and portable devices. If there's a reason VoIP has become a popular topic for businesses, its because of all the benefits it gives. From the cost savings to the new features only modern technology can bring. VoIP can benefit your business regardless of size. So don't get left behind, switch to VoIP today by giving Commworld of Kansas City a call.